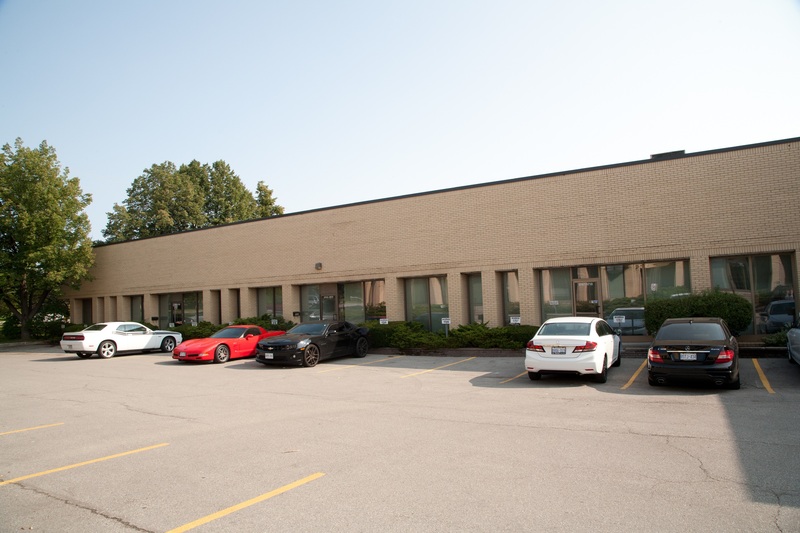 This multi-unit industrial/office complex comprising of two buildings, is centrally located in the City of North York, in a well established industrial area. 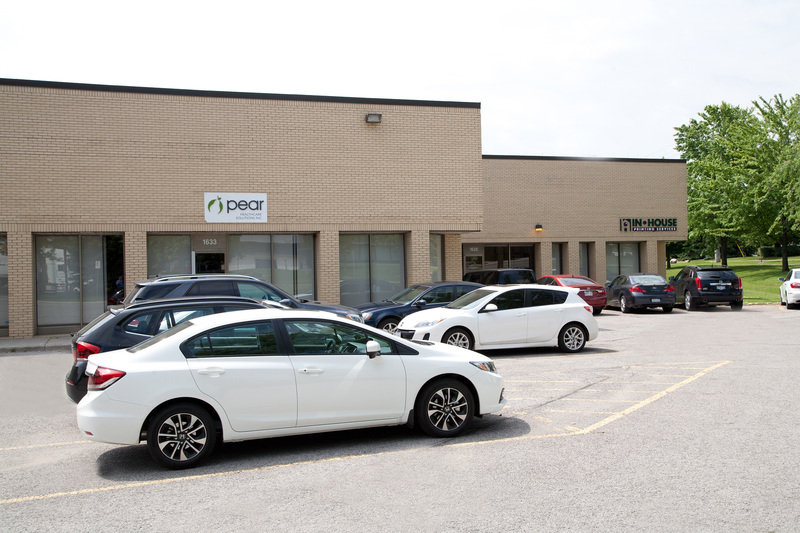 The complex is situated one block south of Steeles Avenue West and one block west of Dufferin Street with public transit being just steps away, providing connections to all parts of the GTA. 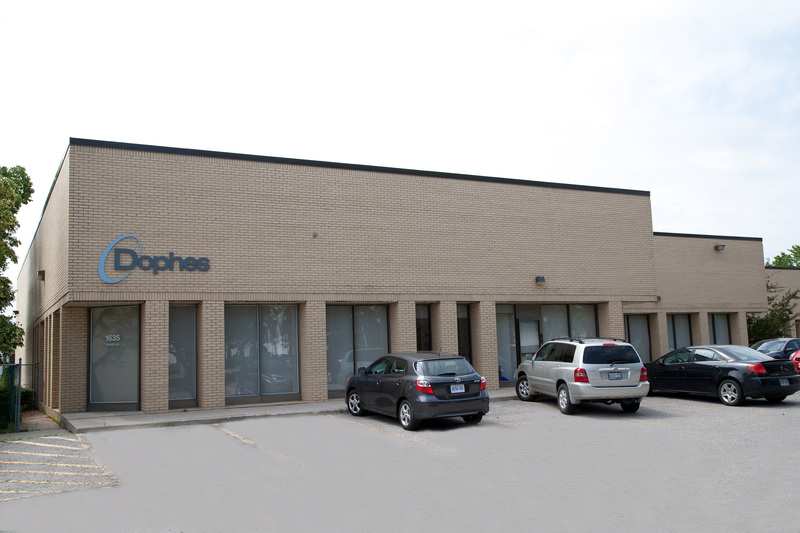 This location provides easy access to major Hwy's 400, 401 & 407 and the Allen Expressway, and is supported by an excellent labour base from the surrounding residential areas. 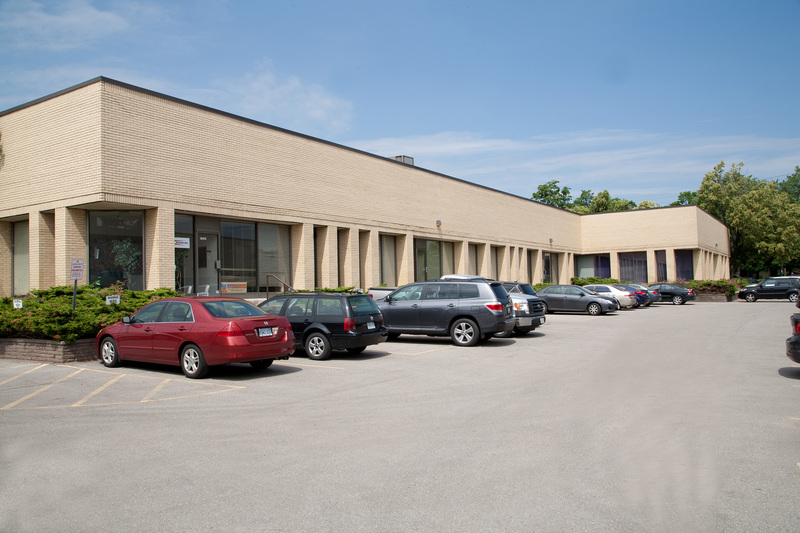 Total Building Size: Approximately 184,000 sq. 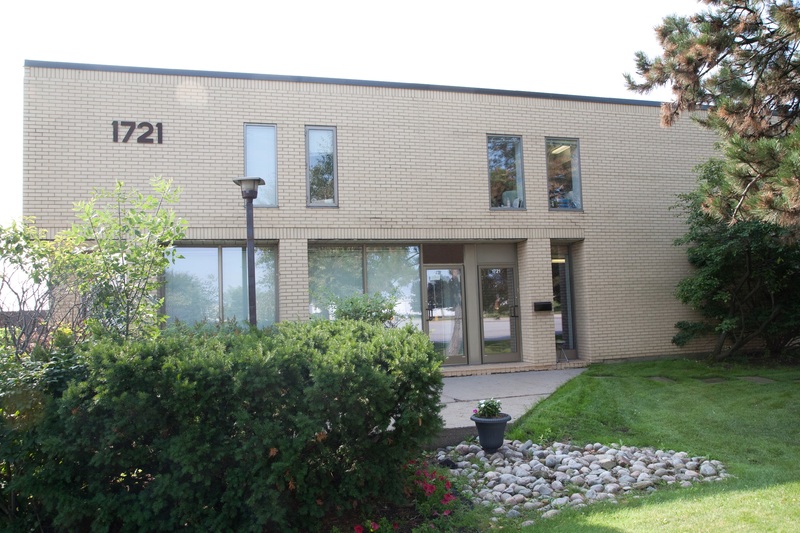 ft.
2nd Floor Office Component: Approximately 2,000 sq. ft.